Axis Of Oversteer: New Year's resolution: No fear! New Year's resolution: No fear! I like to end the year with a spectacular driving clip and a wish for the new year. Last year it was Alex Buncome's in a GTR, this year a more vintage car and driver and perhaps even more spectacular driving. 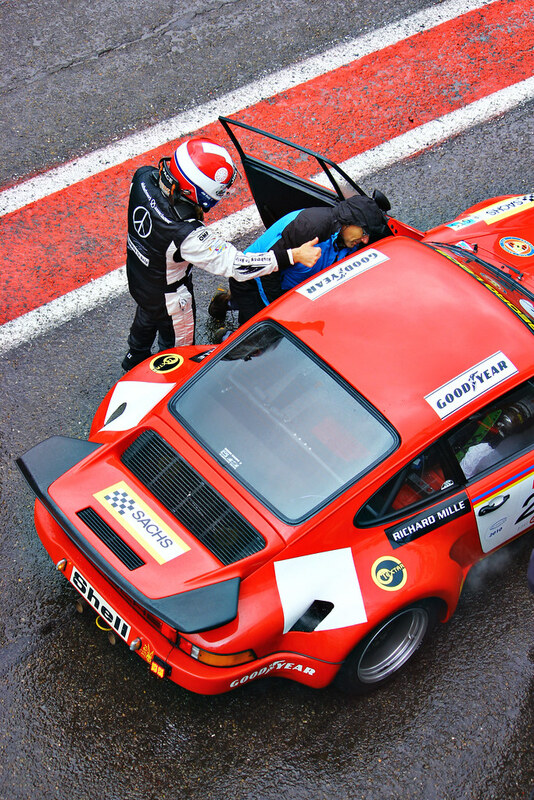 The setting is a rainy miserable day at Spa. 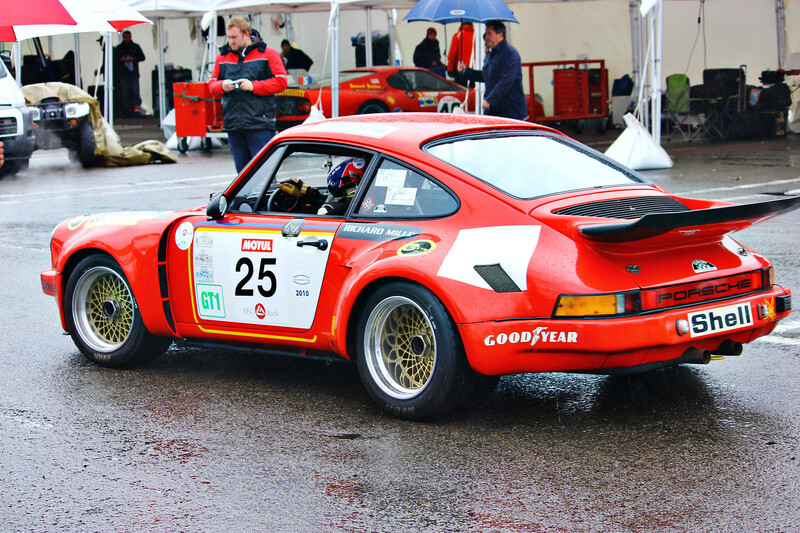 The car a 1974 Porsche RSR. The driver, American Jim Pace. I was not a big fan of 2013 so I'll be happy to see it go and a new improved model arrive. Wishing all of you much new speed in 2014. Keep the painted side up!